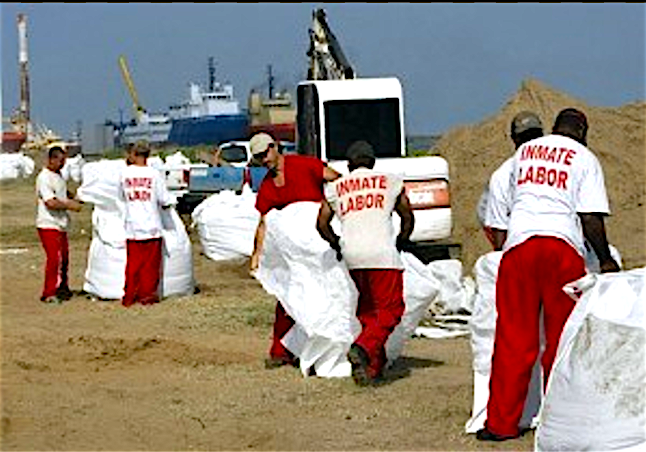 With Trump’s plan to expand the use of private federal prisons, and his executive order to increase the number of immigration officers and escalate deportation enforcement raids nationwide, those private prisons are guaranteed a constant, plentiful supply of ICE detainees to occupy their cells — and even more so, to profit immensely from their barely paid, compulsory labor. No one should ever work. Work is the source of nearly all the misery in the world. Almost all the evil you’d care to name comes from working or from living in a world designed for work. In order to stop suffering, we have to stop working.